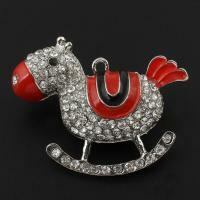 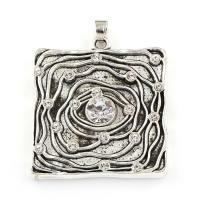 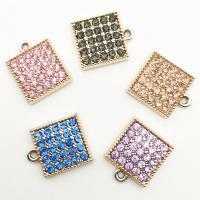 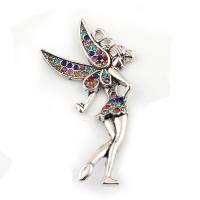 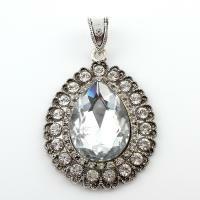 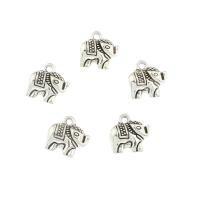 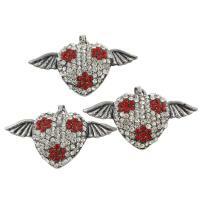 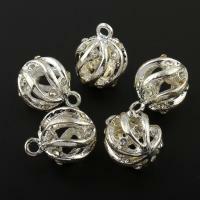 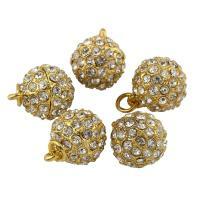 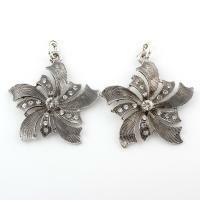 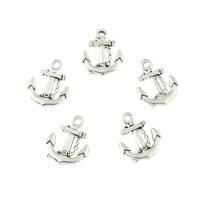 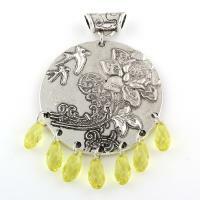 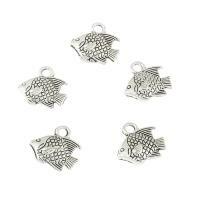 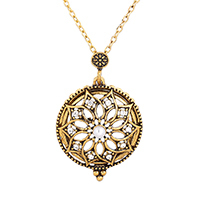 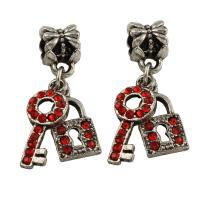 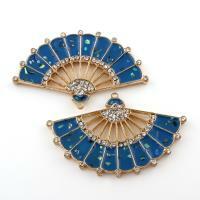 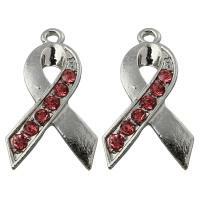 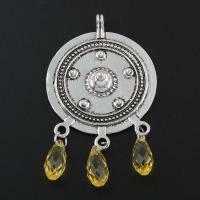 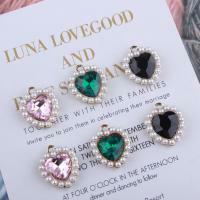 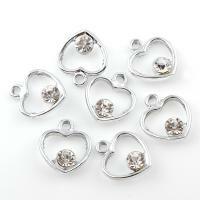 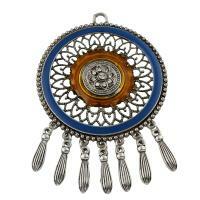 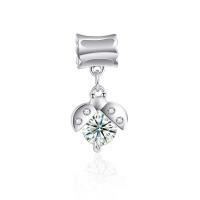 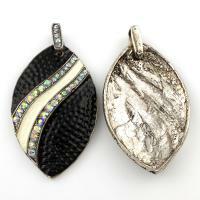 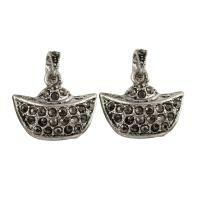 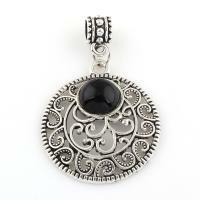 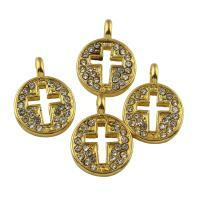 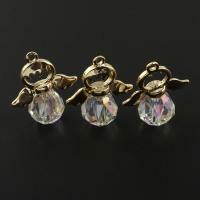 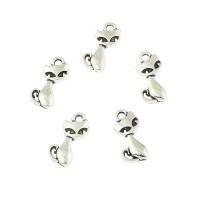 - The rhinestone zinc alloy pendants are the zinc alloy pendants with sparkling rhinestone decorations. 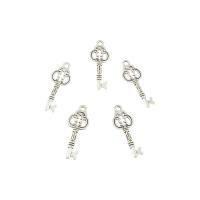 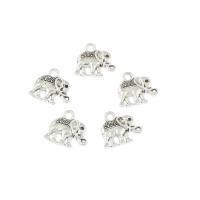 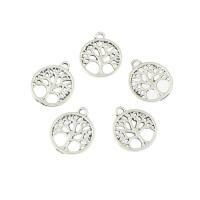 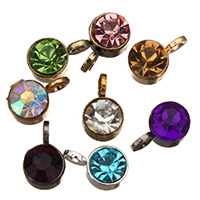 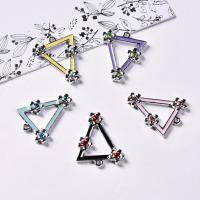 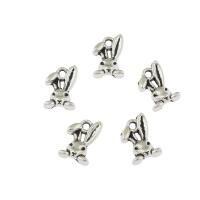 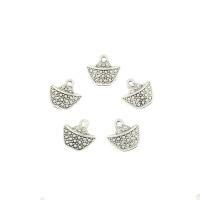 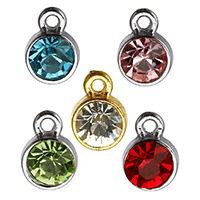 All of these fashion pendants like A grade rhinestone zinc alloy pendants, Mideast rhinestone zinc alloy pendants, Czech rhinestone zinc alloy pendants and so on are nice for jewelry making. 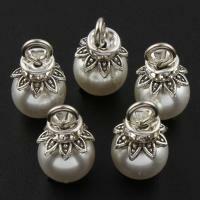 They are all in high quality and reasonable price. 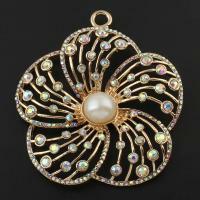 Welcome here to find more!